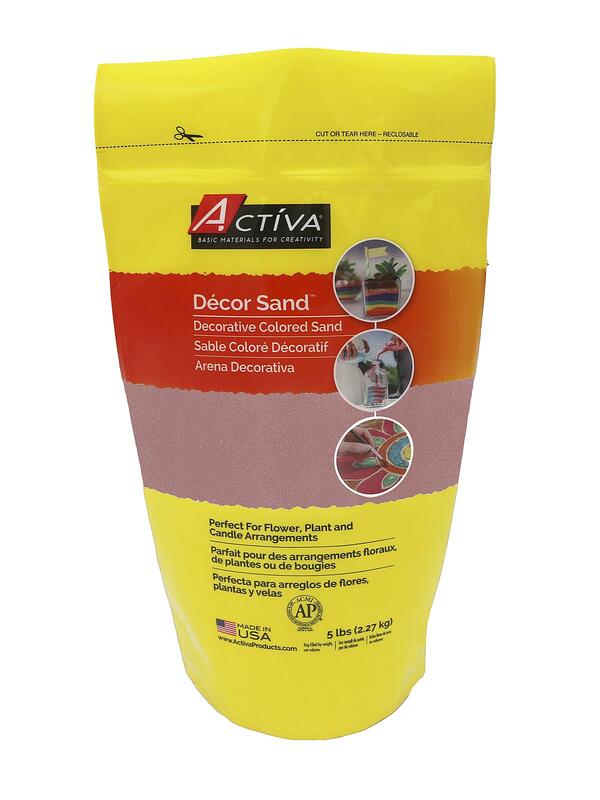 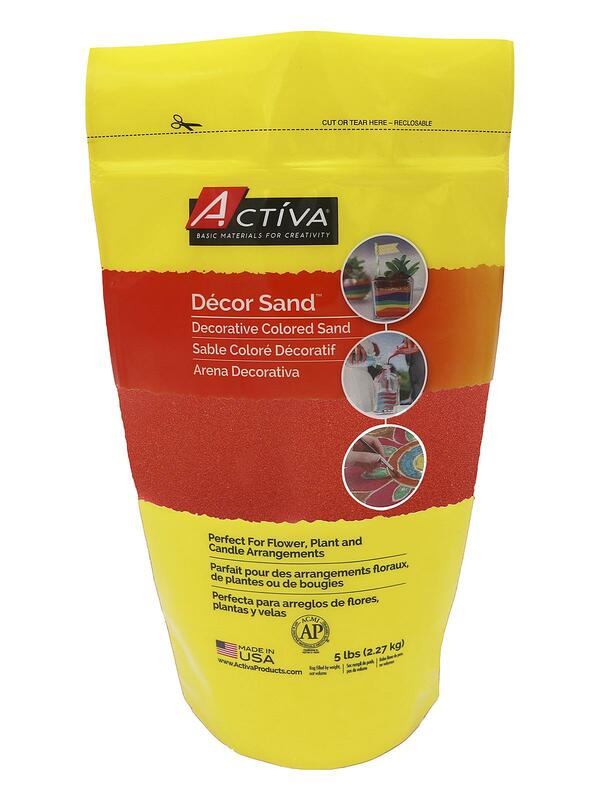 Create Scenic Sand planters, paintings, and mosaics. 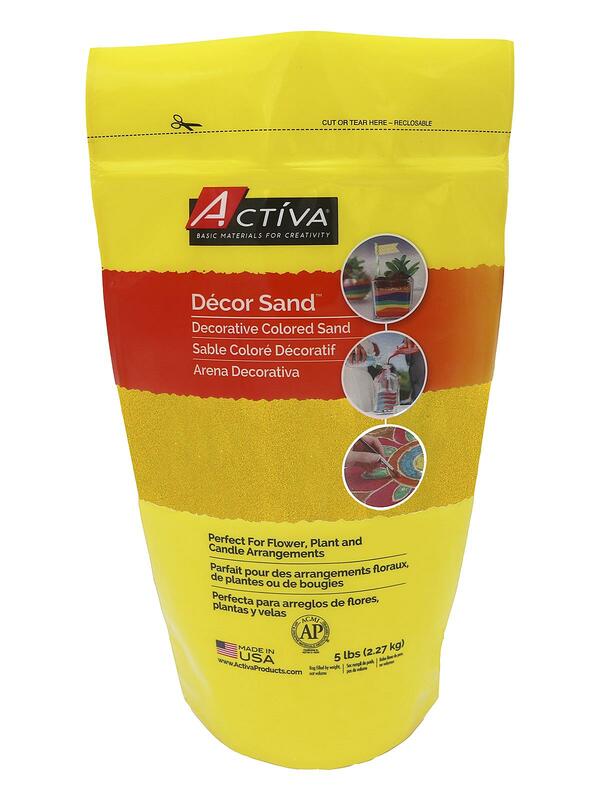 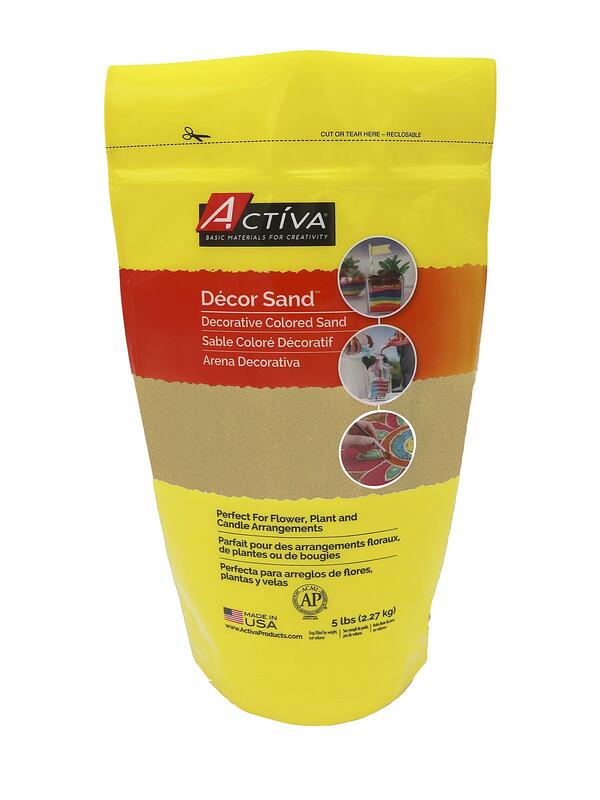 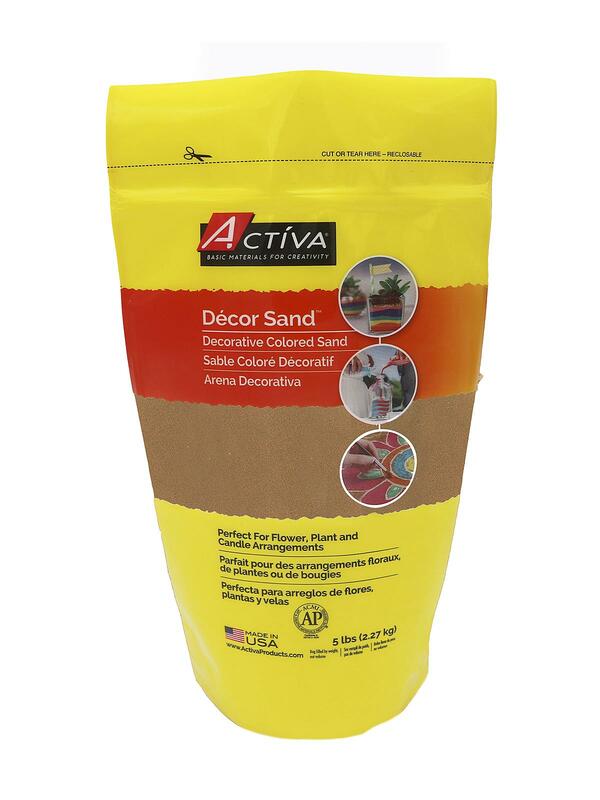 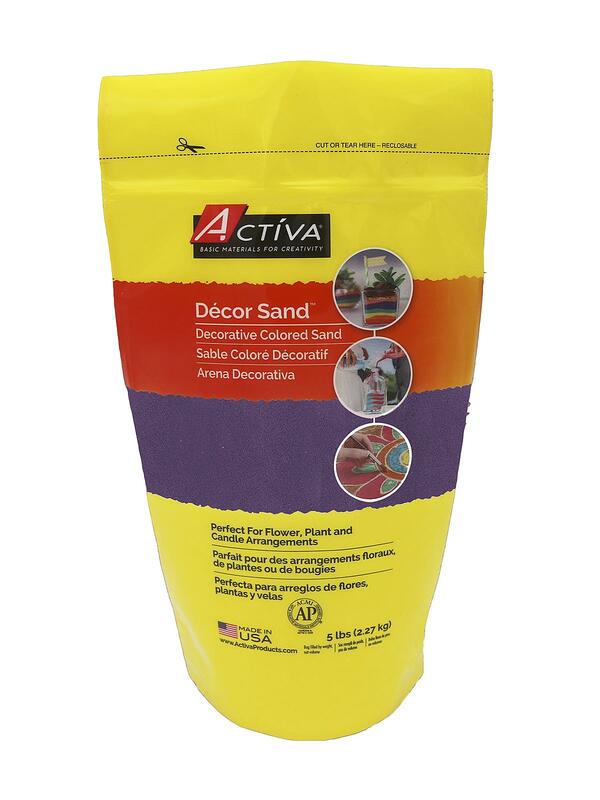 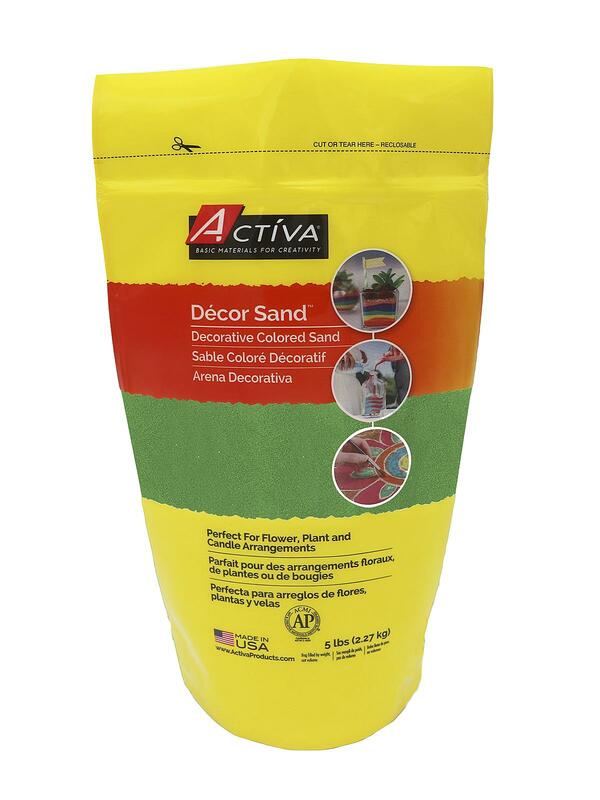 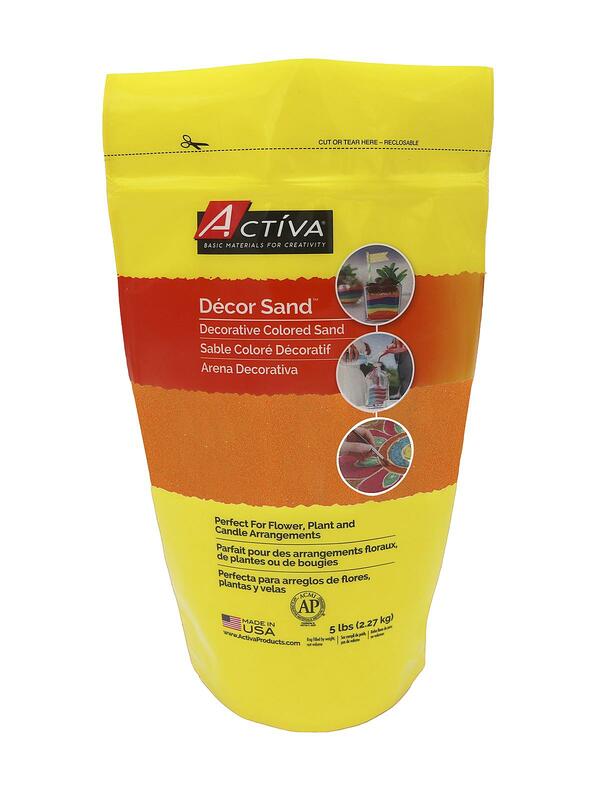 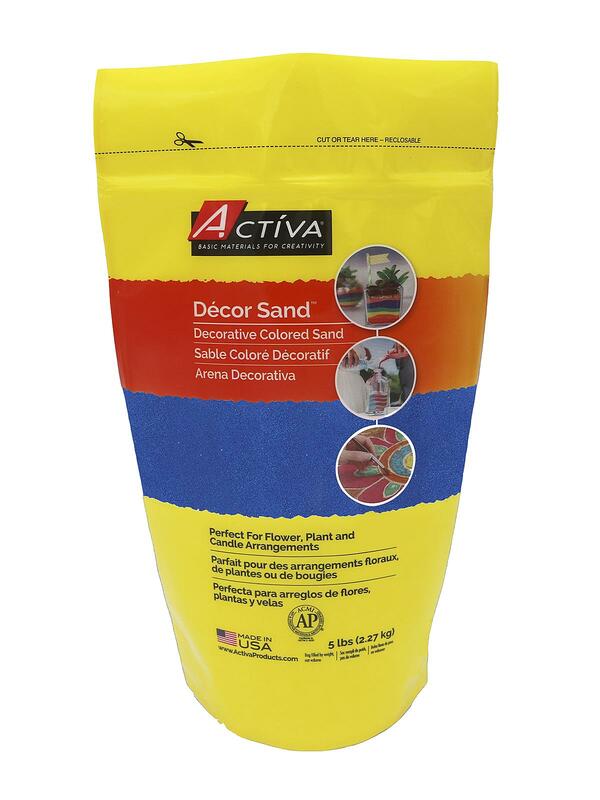 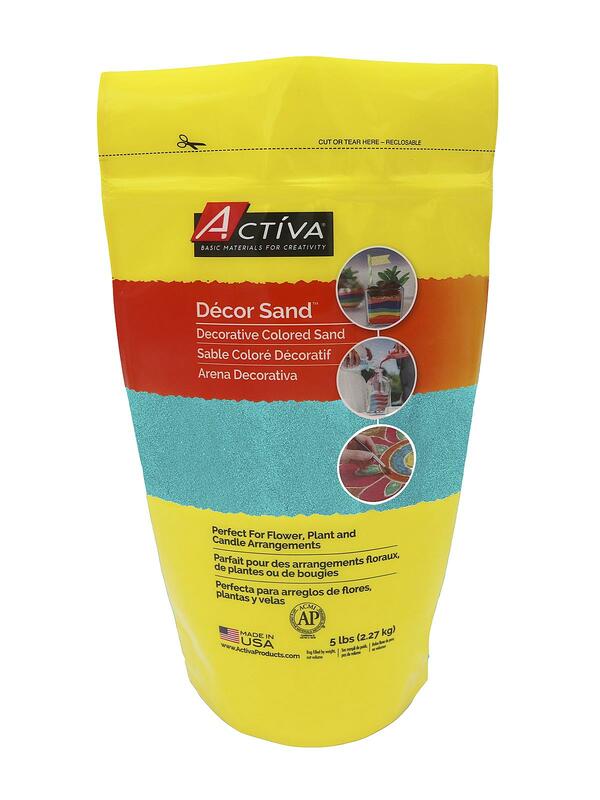 This fine, colored sand is water and fade resistant, perfect for a variety of creative applications. 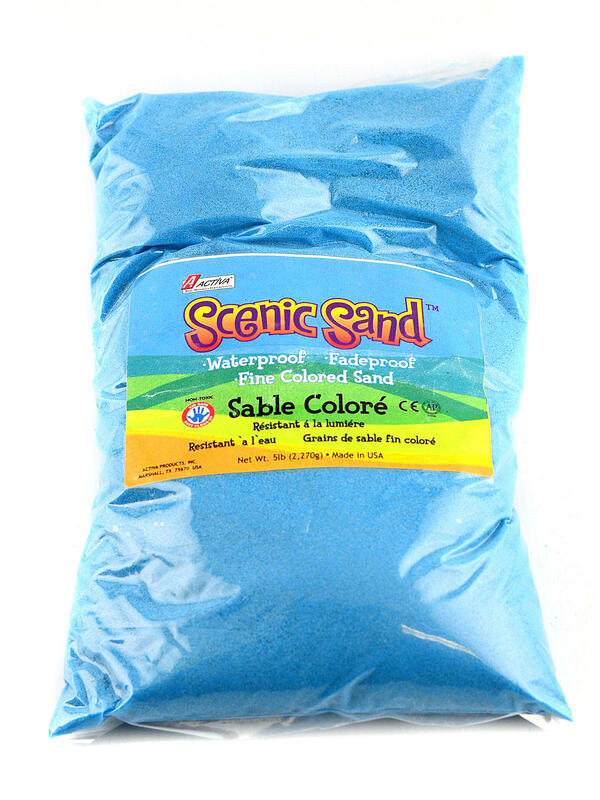 Individual colors are available in generous 5 lb. 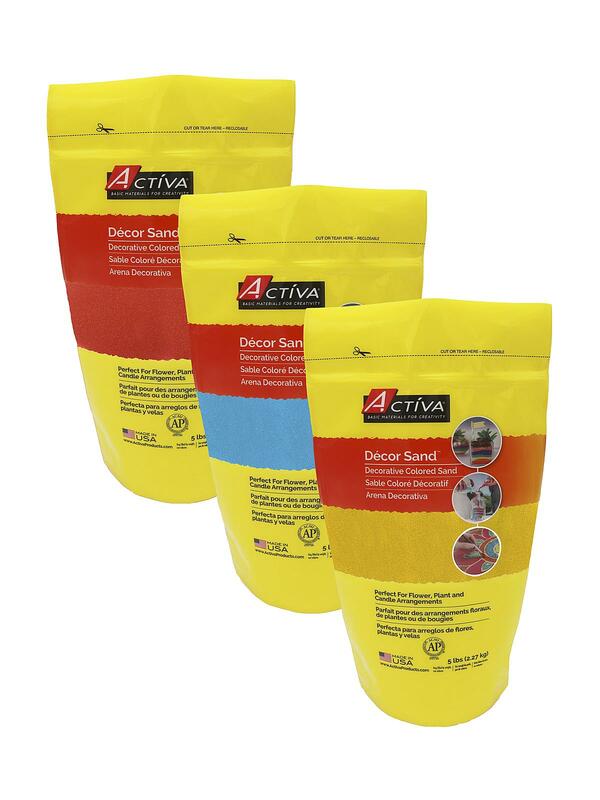 plastic bags.